(Senior journalist – Syed Yusuf Ali Naqvi) New Delhi, 12 Feb. 2019: Anjuman-e-Sharie Shia (The Association of Shias) in Jammu and Kashmir held a Conference, themed ‘Iran’s Islamic Revolution’, in Budgam District of Kashmir on the 40th Victory Anniversary of the 1979 Islamic Revolution of Iran. 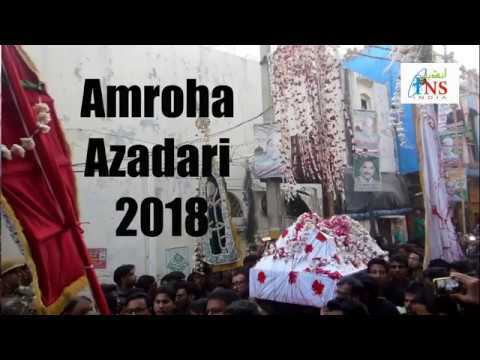 (Senior journalist – Syed Yusuf Ali Naqvi) New Delhi, 02 Feb. 2019: Jamaat-e-Islami Hind (JIH) has criticized the government’s policy towards the Ayodhya issue and said that it is trying to use the Babri Masjid issue to reap electoral benefits. (Senior journalist – syed yusuf ali naqvi) New Delhi, 22 Jan. 2019: While expressing solidarity with the press TV Journalist and Condemning her arrest in the US on 13 January 2019, in the frontier region of Jammu and Kashmir Press club Ladakh Kargil organized a press conference. (INS, India) – Night temperatures have been lingering below 6 degrees Celsius for the past 10 days and the India Meteorological Department (IMD) has forecast that cold wave conditions will continue for at least five more days. (INS, India) -The Congress observed its 134th Foundation Day with Rahul Gandhi hoisting the party’s flag at its headquarters here. (INS, India) – Gadkari and Kejriwal were participating in a high-security function of the central government at Vigyan Bhawan to lay the foundation stone of nine projects for Yamuna Rejuvenation under the Namami Gange Programme. 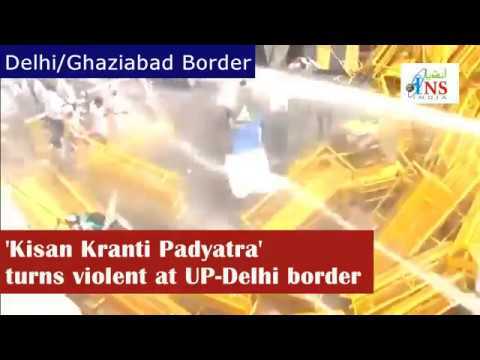 (INS, India) – The BJP found itself in a difficult situation in Gujarat after an emotive campaign by the Patidar community for government job and university seat quotas, but managed to retain the state with a reduced majority. One year after Kamala Mills blaze, has Mumbai learnt its lessons? 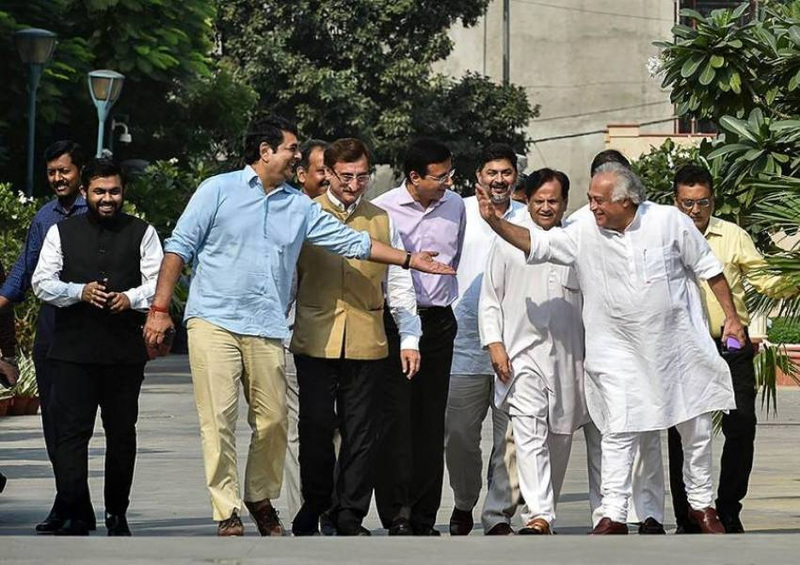 A delegation of senior Congress leaders consisting of Ahmed Patel, Jairam Ramesh, Randeep Surjewala and others leave after a meeting with CAG to demand probe in Rafale deal, in New Delhi. 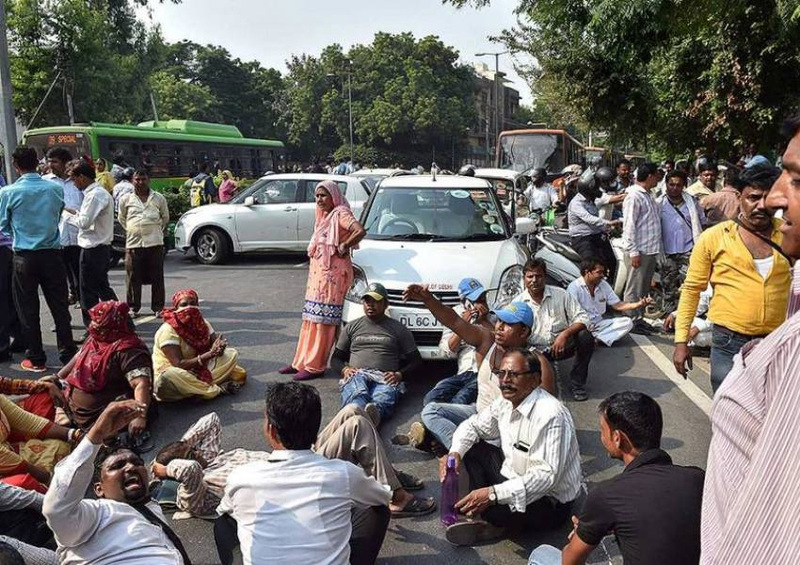 Sanitation workers of East Delhi Municipal Corporation block a road during a protest outside Delhi Chief Minister Arvind Kejriwal's residence, in New Delhi. 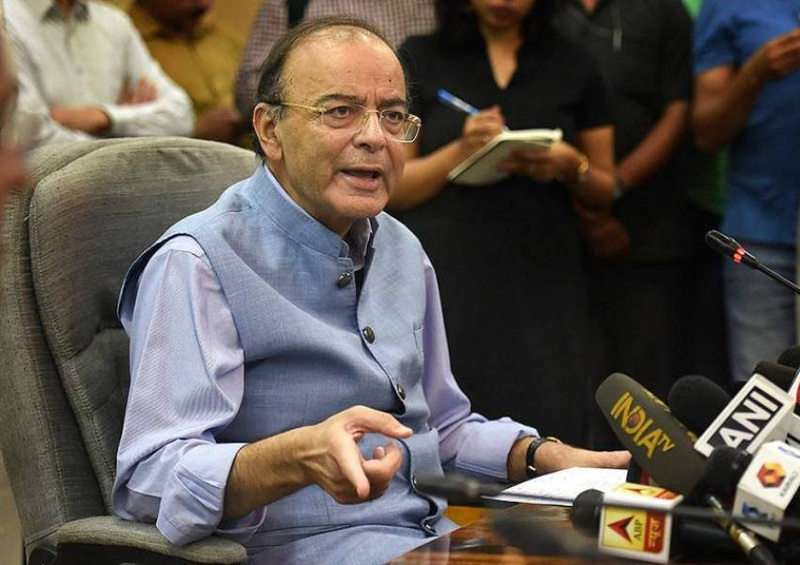 Union Finance Minister Arun Jaitley addresses the media at North Block, in New Delhi. Jaitley announced a cut of Rs 1.50 on excise duty for crude oil, and an additional Re 1 will be absorbed by (oil marketing companies) OMCs with immediate effect. Prime Minister Narendra Modi interacts with the participants of ‘Mission Gange’, in New Delhi. Director, TSAF, Bachendri Pal is also seen. 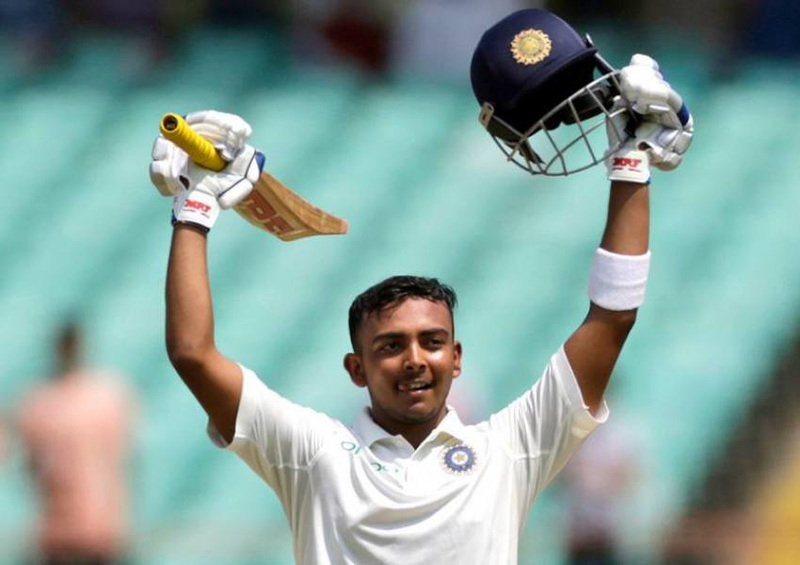 India's cricketer Prithvi Shaw celebrates his century during the first day of the first cricket test match between India and West Indies in Rajkot. 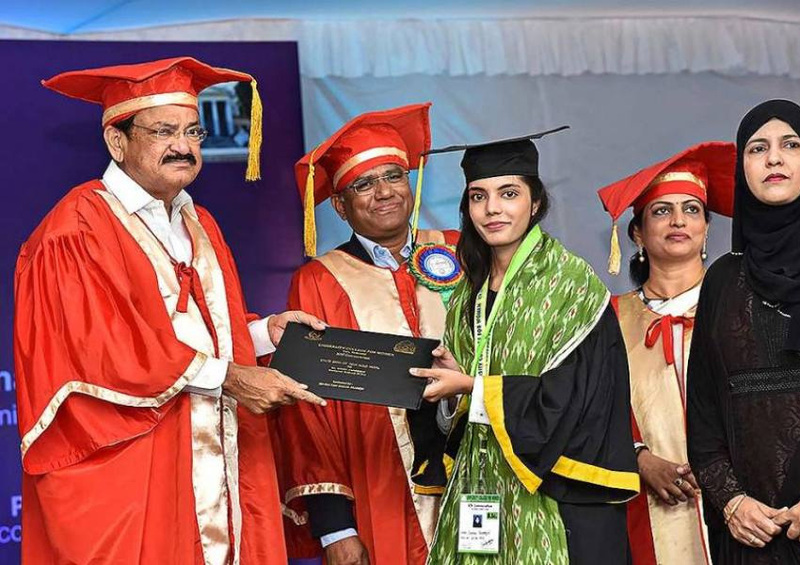 Vice President M Venkaiah Naidu presents a certificate to a student at the XIV Convocation of Osmania University College for Women, in Hyderabad. 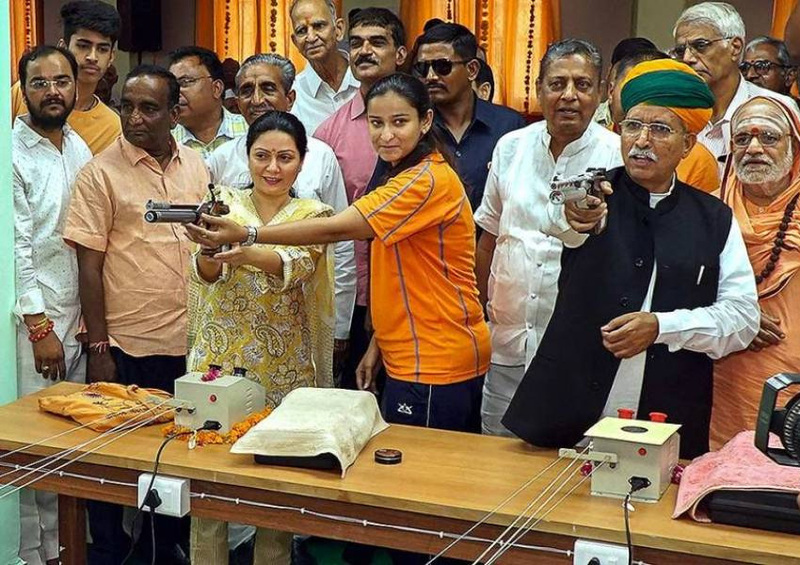 Union Minister of State for Water Resources Arjun Ram Meghwal and BJP MLA Siddhi Kumari during the inauguration of Dr Karni Singh Shooting Range, in Bikaner. 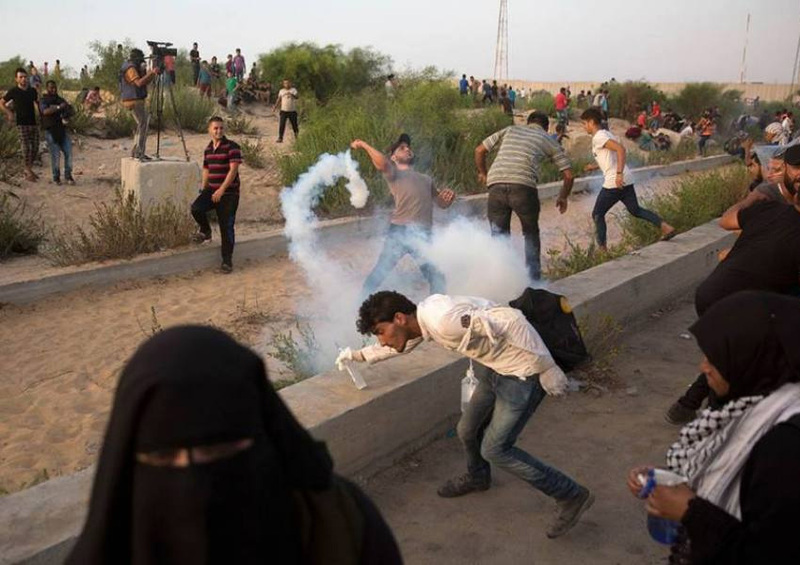 A protester throws away a teargas canister fired by Israeli troops during a demonstration at the entrance of Erez border crossing between Gaza and Israel, in the northern Gaza Strip. 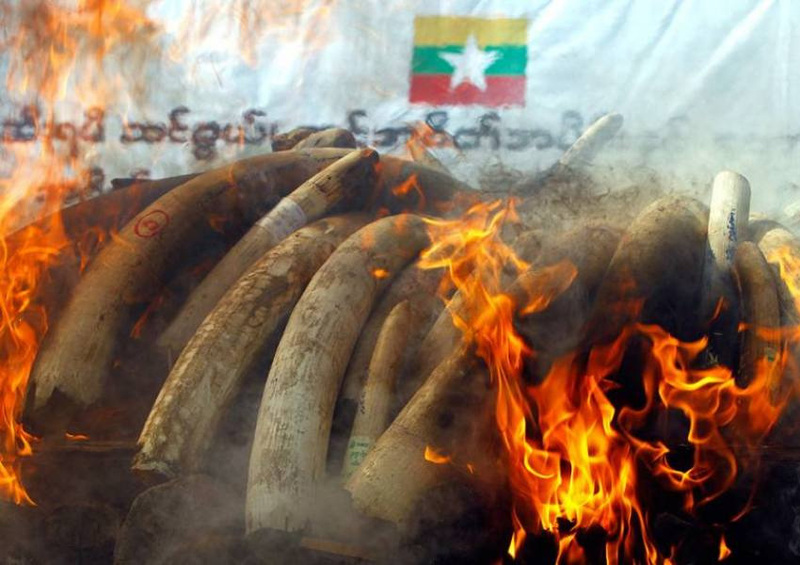 Smokes and flames billow from burning elephant ivory during a destruction ceremony of confiscated elephant ivory and wildlife parts in Naypyitaw, Myanmar.